UMBCTickets - Quadmania Concert featuring Cheat Codes! Quadmania Concert featuring Cheat Codes! 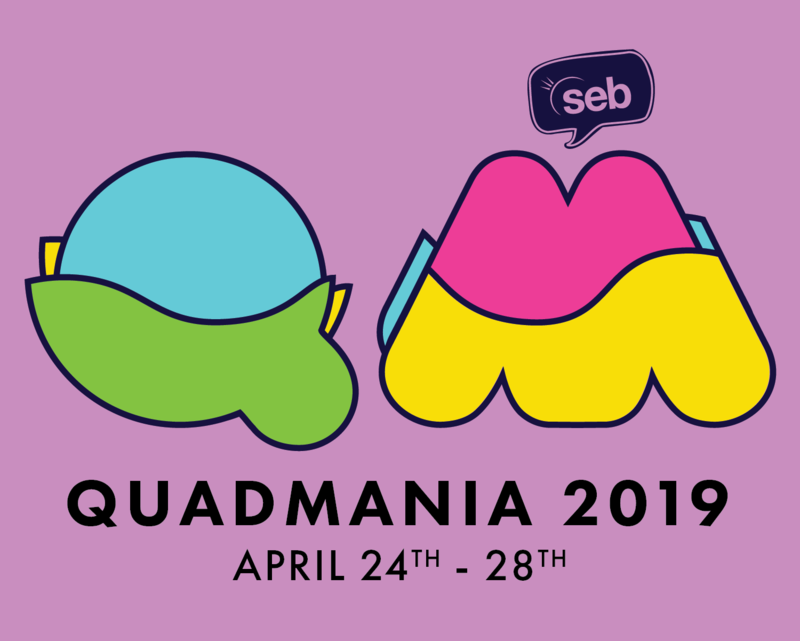 Celebrate spring with the annual Quadmania concert! This year's artist is Cheat Codes, an upbeat group quickly rising in the EDM/Dance genre! With over 2.3 billion streams on Spotify, hit songs with recording artists including Demi Lovato and Kim Petras, this show promises a fun night! Cheat Codes is a DJ trio that has recently been nominated for "best song" in the EDM/Dance category for both the iHeart Radio Music Awards and the Billboard Music Awards. Their song "No Promises" ft. Demi Lovato was on the Top 40 list for 6 weeks, peaking at #6. They are known for a variety of Gold and Platinum records around the world. This is a show you just can't miss! Tickets are not available at this time, or you should login if you're not currently logged in.